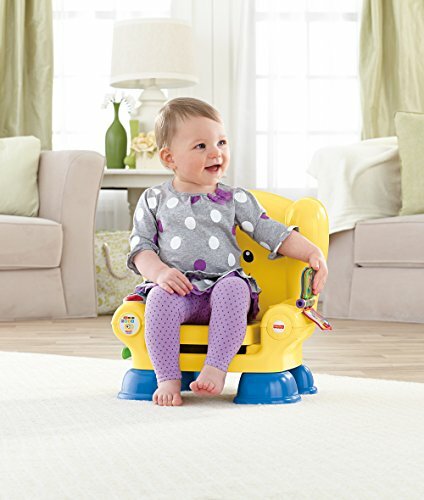 It's baby's very own place to sit and discover new things. 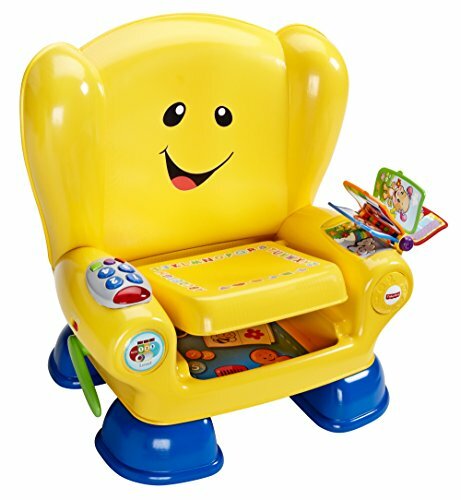 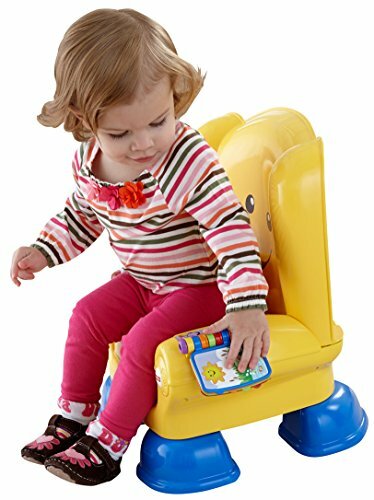 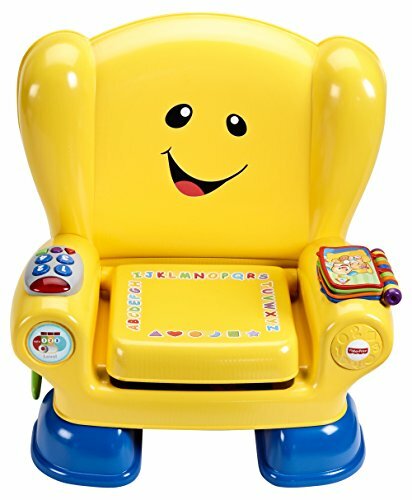 This ABC seat knows when baby sits, activating songs and phrases when baby stands. 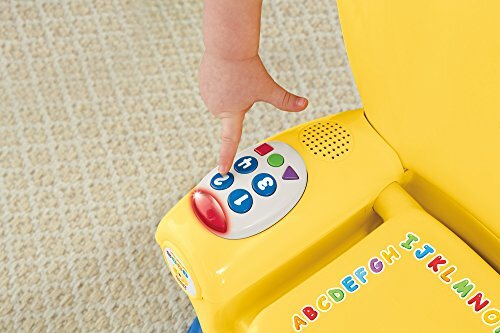 Press the light-up remote or flip book pages to hear numbers, shapes and more. 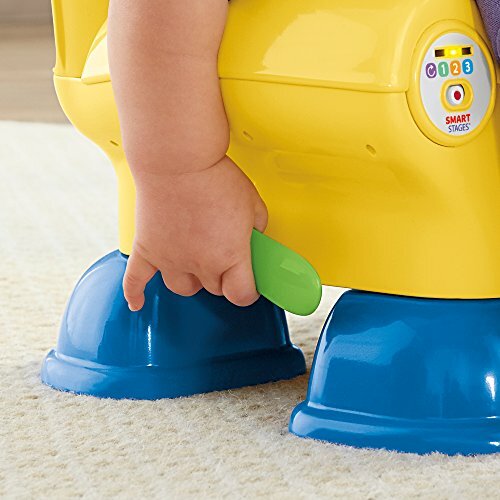 Lift the cushion to reveal more fun surprises. 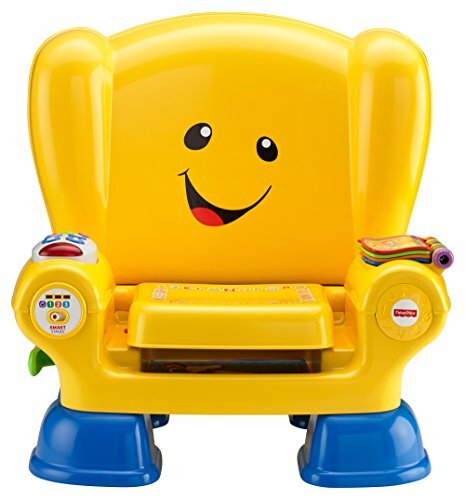 The chair includes Smart Stages technology, an exciting way to change learning content as baby grows. 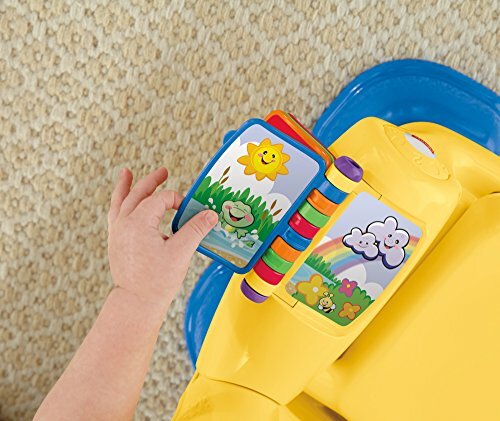 Every baby develops at their own pace and Smart Stages gives you the ability to select the stage that's suitable for your child. 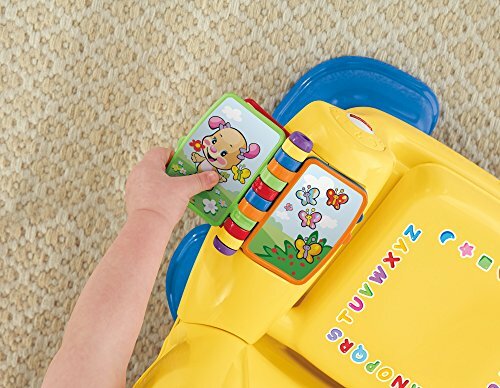 There are a variety of developmentally appropriate songs, phrases and sounds within three levels of play - just slide the switch or enter baby's age for automatic level changes.